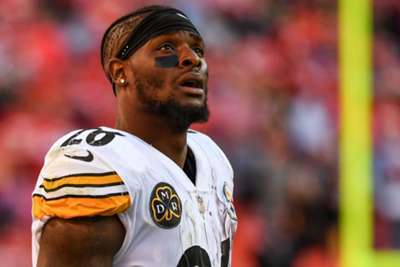 Le'Veon Bell has no reservations about skipping the 2018 season with the Pittsburgh Steelers. 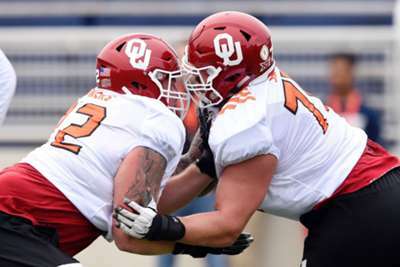 He officially signed a four-year, $52.5million deal with the New York Jets on Thursday. "The decision I made... I don't regret anything that happened," he said on a conference call, via the NY Daily News. "Who can say if I played on a franchise tag, if I do get hurt, do I sit here with the New York Jets with a beautiful deal?" "It sucked not having to play football," he said. "Resting and letting my body heal... this is the best I've literally ever felt in my life." "Steeler Nation and the fans have done so much for me," Bell said. "I wish those guys the best."